I am so excited. Seeing your hard work come to life and be available for readers is more than just a dream come true; it is truly a blessing. 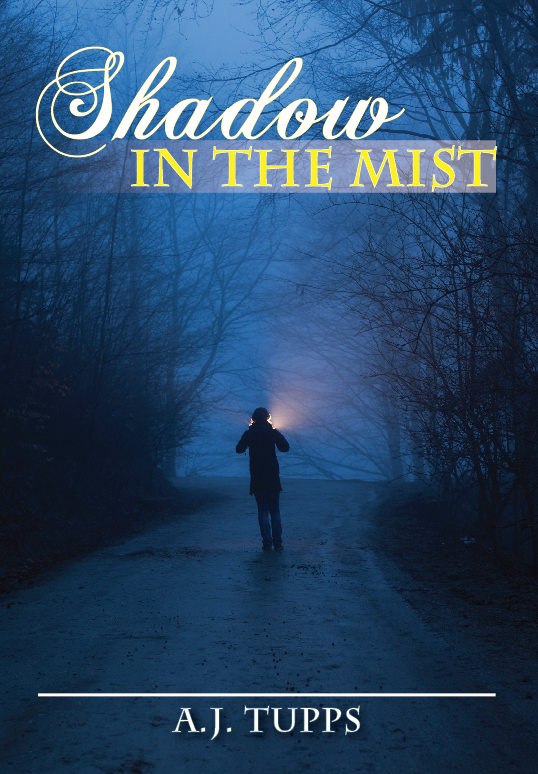 This past week, the second book in my Shadow Realm saga, Shadow in the Mist, became available and I’m thrilled. It seems like a long time coming and yet just a blink of an eye since I sat with my children in that long ago hotel room across from the hospital. My husband was undergoing another surgery for his cancer and the kids and I sat together praying and hoping for the best. But as much as our children love their father, they were children (just eight and eleven at the time) and their attention span was a fluid thing. Soon they were looking for new distractions and in an effort to keep them stationary and entertained, I begin to spin a yarn. Together we sat, hours on end, trying to keep our minds occupied. As a mom, I wanted to offer them comfort and yet to dwell on the reality of the moment wasn’t really a great plan. The kids were so brave, never crying, and yet in the hotel room there was a dark bathroom with a window that, at night, became a point of fear. On raining nights, the drops of water would run down the window pane almost representing my children’s unshed tears. Our conversation revolved around fear and the “boogie man” and my youngest talked about how lucky she was to have a father who could keep her safe. Not every child is as blessed. Her comments led to the development of Selena’s relationship with her adopted father, Shep. 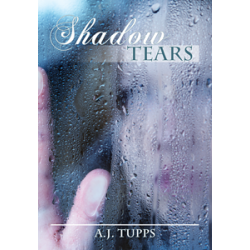 My first book, Shadow Tears, is still a very personal endeavor as it came directly from those dark moments in our lives. However, as time passed, the story grew and soon my children, Tyler and Meggan, began adding to the tale. The stories are relatable to them as they feature a young girl, Selena, who struggles with real life challenges, not just of surviving her teen years and navigating all that entails but also the fictional existence of living between three realms. 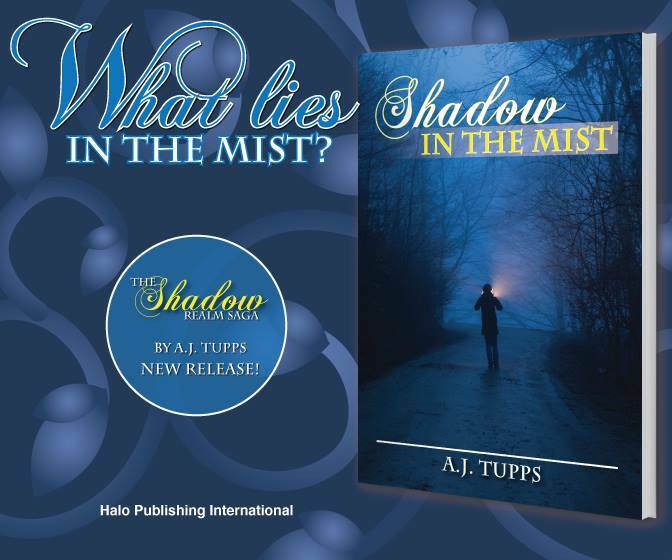 Shadow in the Mist continues to tell the story of Selena and the adventures and challenges she faces along the way. It has been almost 13 years since we first sat huddled together praying for their dad’s recovery and we thank God each day for the blessing he is in our lives. His health continues to have periodic challenges but he is with us, loving us and continuing to keep us all safe. 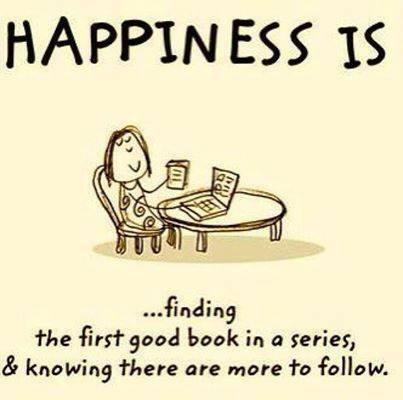 I hope you love Shadow in the Mist as much as I have loved writing it. The truly exciting thing is that Selena’s story is just beginning. There is something so satisfying about finding a character that you love and can relate to and being able to follow her over many years. My readers will hopefully be happy to know that I have already penned many more stories in the Shadow Realm saga, each more exciting and intriguing as the last. If you are new to the Shadow series, I would encourage you to pick up the first in the series so that you can learn more about Selena from the beginning however, each book will stand on its own as a fun and exciting read for you and your children. Come visit me on Facebook on the Shadow Realm page. I’d love to hear from you. Please leave your comments and suggestions! Have you ever wondered who lives in the shadows? Selena Goodwin knows it is not just the boogey man (but another realm.) Selena discovers herself in an entirely different world from her own and must adapt to her new life she did not know she had. Suddenly she is plunged into a world of secrets, deception and death. This time in her life was supposed to be the best. 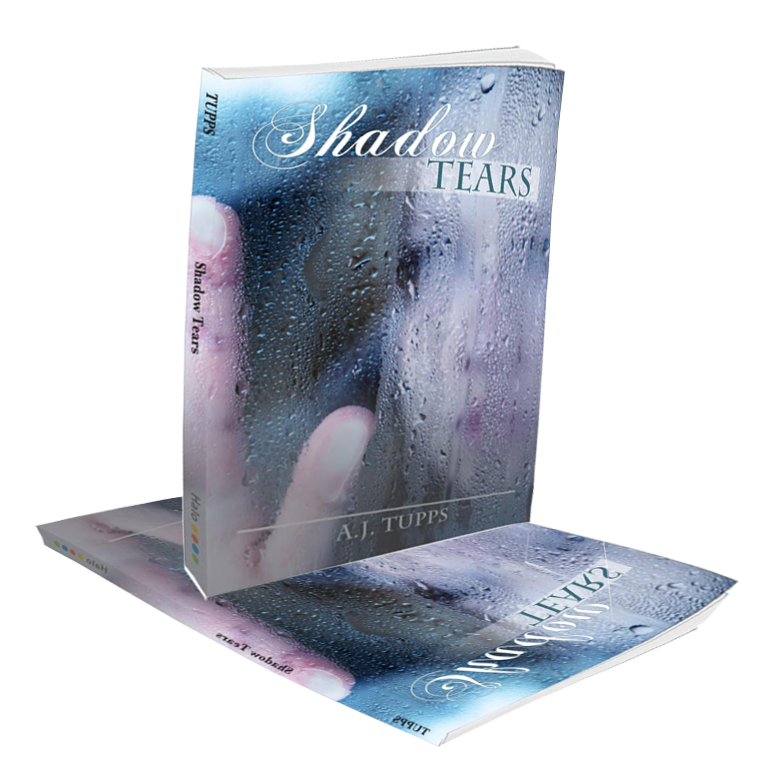 Released by Halo Publishing International, “Shadow Tears” is the first of a 20-part series. 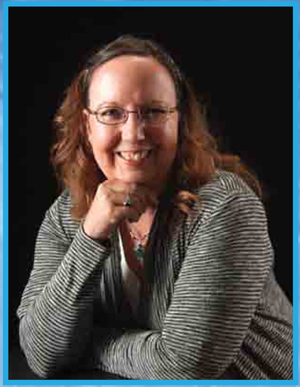 Grand Blanc, MI, November 10, 2014 –(PR.com)– In the midst of adversity, AJ Tupps told her children stories. It started in 2003 when her husband, Chris, was diagnosed with cancer. She says she had to keep her children entertained during the long car rides, doctor appointments and hospital stays. 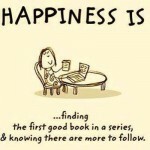 Today these young-adult, science fiction stories have turned into books. 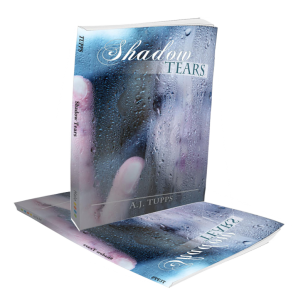 Released by Halo Publishing International (http://www.halopublishing.com), “Shadow Tears” is the first of a 20-part series. A.J. Tupps grew up in a small farm community in Indiana. In her spare time she enjoys daydreaming, traveling, sunsets, the outdoors but most of all spending time with her family. She looks at every day as a blessing and another opportunity to make her dreams a reality. She has one adoring husband who joins in her mischief or is the recipient of it along with her two lovable children and three hyper dogs.